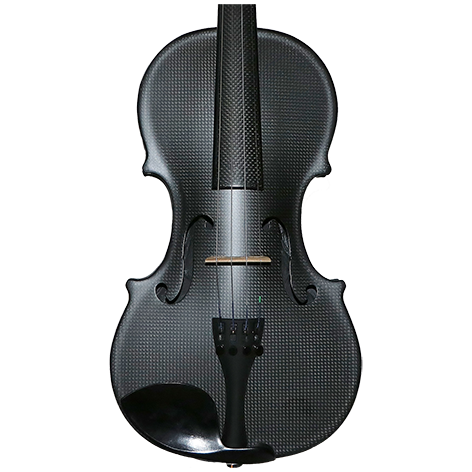 We currently make two distinct models of 4/4 sized violins. 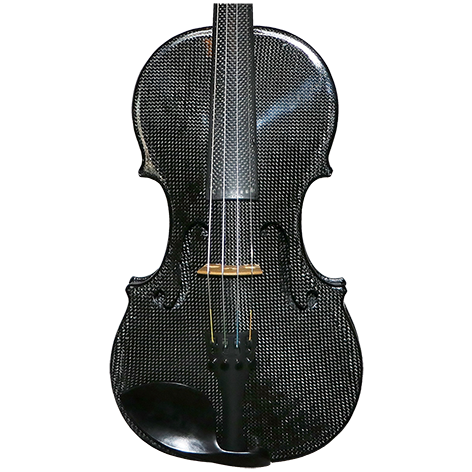 Our entry level Carbon Fiber violin is called the Endeavor and the step-up model is the Aspire. Both models have great tonal quality and are very easy to play. Their responsiveness and well-balanced power are a favorite amongst players no matter their style of play.  Our Carbon Fiber materials are specially formulated to provide incredible responsiveness and to outperform the desirable characteristics of great quality tonewood. And of course, Carbin Fiber is not affected by temperature or humidity changes so there are no worries when playing in what would be a harsh environment for traditional violins made of wood.